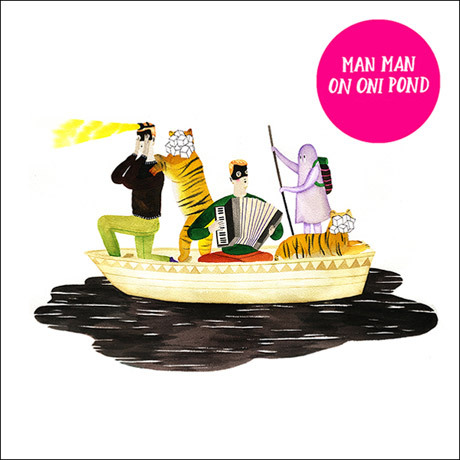 MAN MAN’s new album entitled On Oni Pond, is a poignant, occasionally bizarre and fantastical look at the very real human condition. Prepare to be infatuated like me as the band’s latest features an arresting reconstruction of MAN MAN’s visionary sound – stripped to its core and rebuilt as something new and compelling yet still very much MAN MAN. This marked shift is a direct result of an intensive collaboration between the band’s frontman, Honus Honus, and drummer Pow Pow, who has assumed a new-found prominence in the songwriting process, bringing an exhilarating array of new rhythmic ideas to the mix. 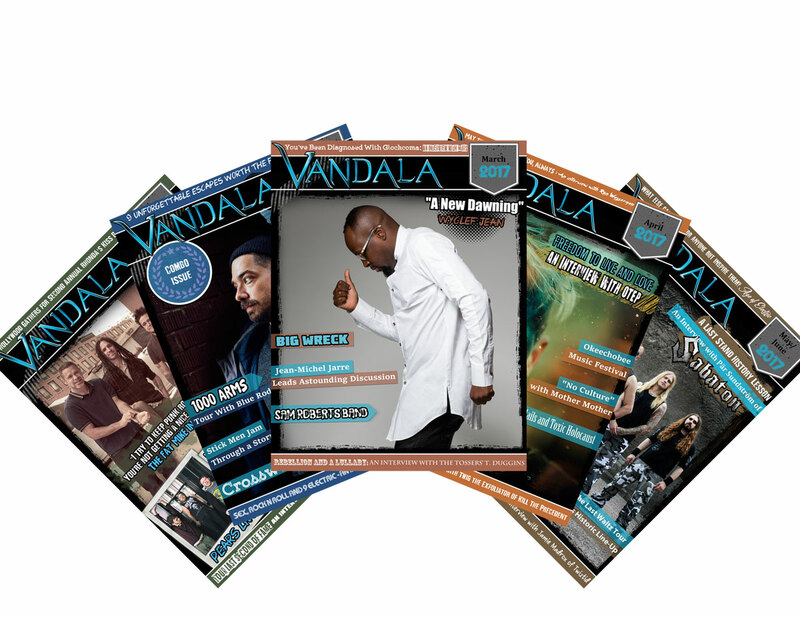 Crossing the line between several genres from rock, pop, electro, and acoustic- thus another band creating music like true artists, after the MVA’s MAN MAN, is one amongst a few bands that has restored my faith in the music industry. 4/5 Dragons.